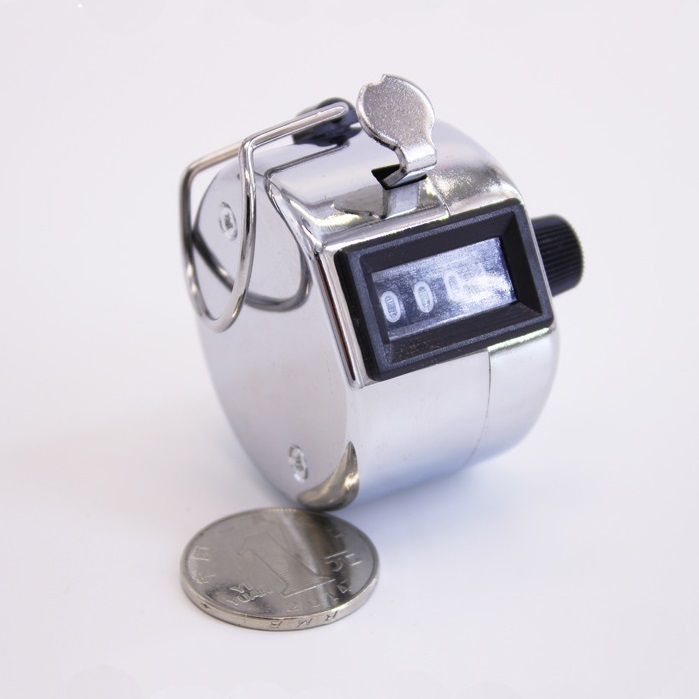 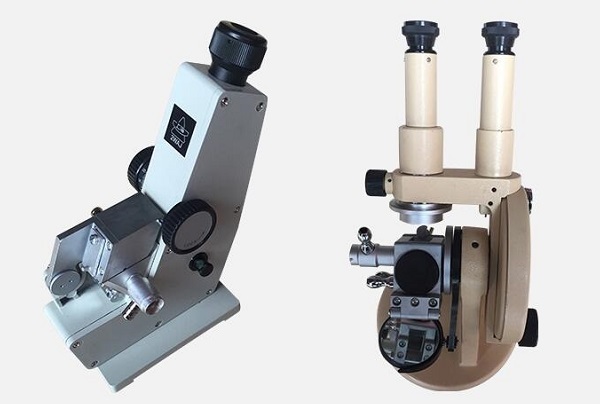 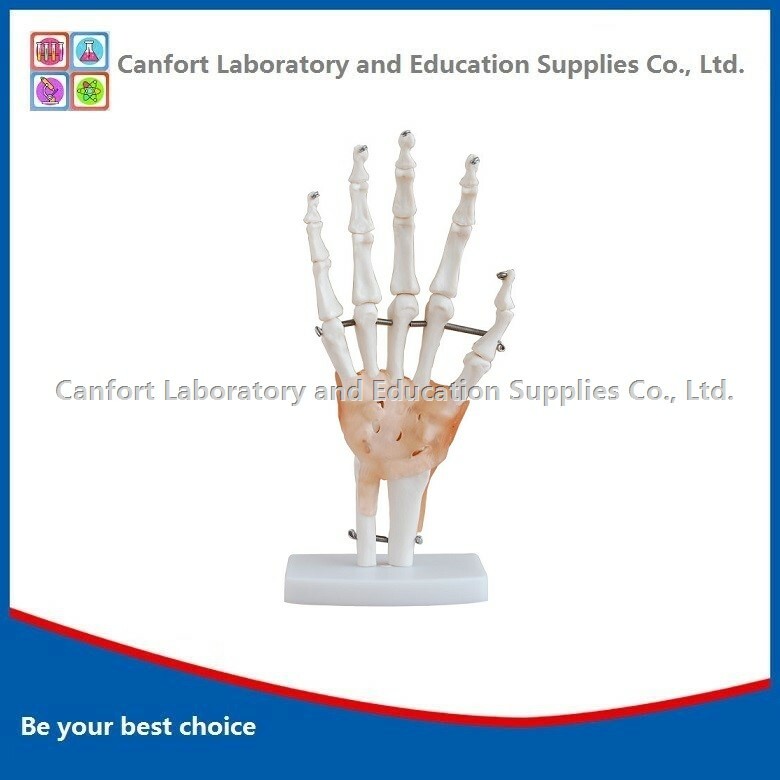 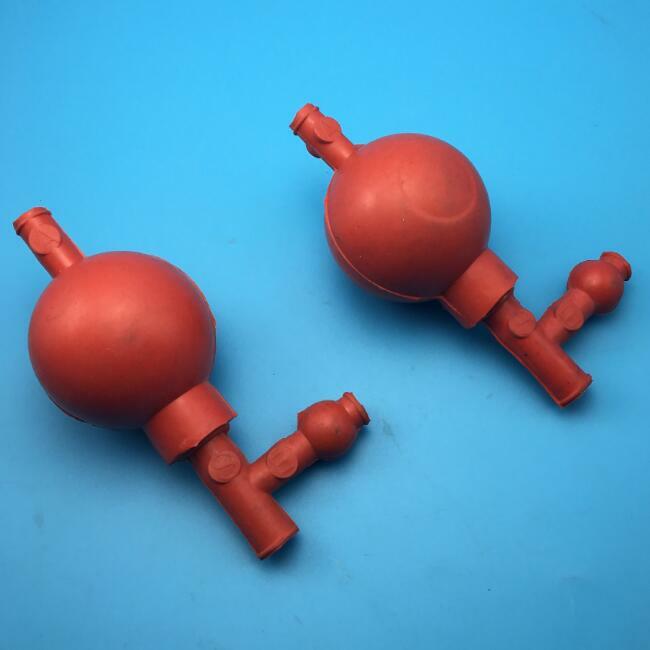 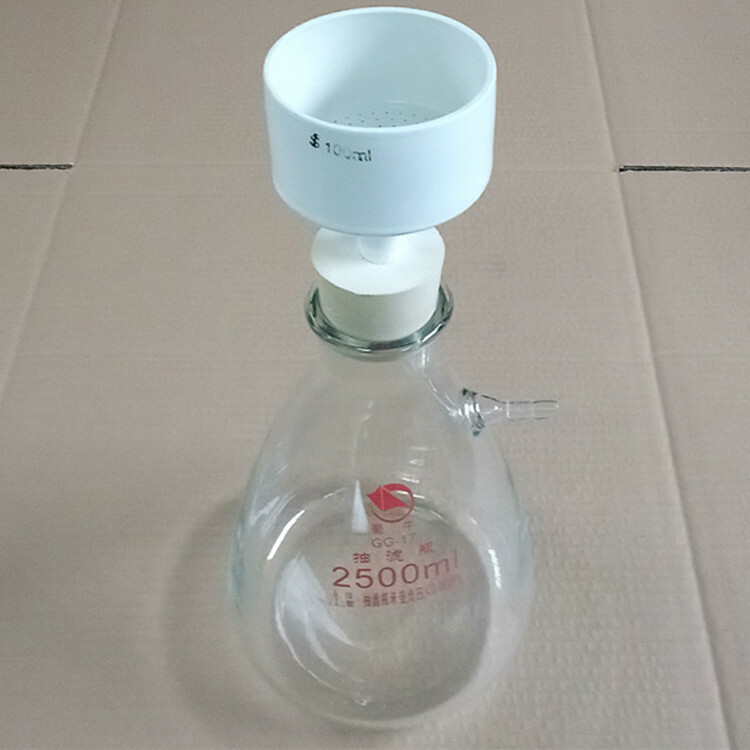 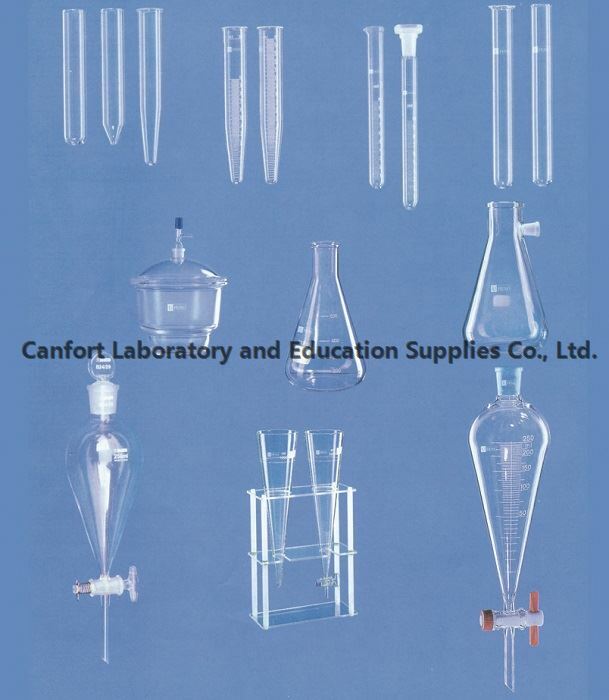 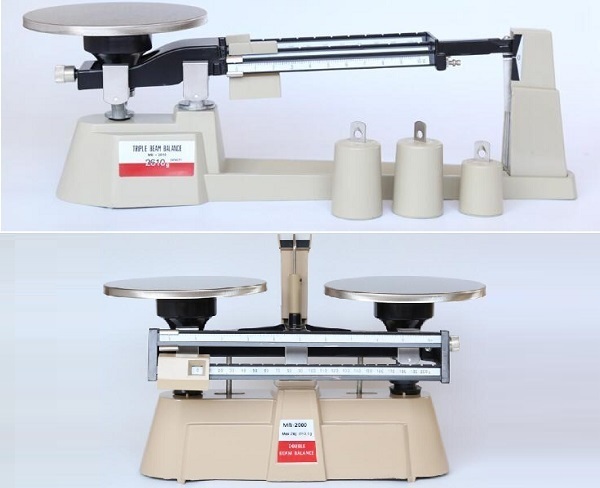 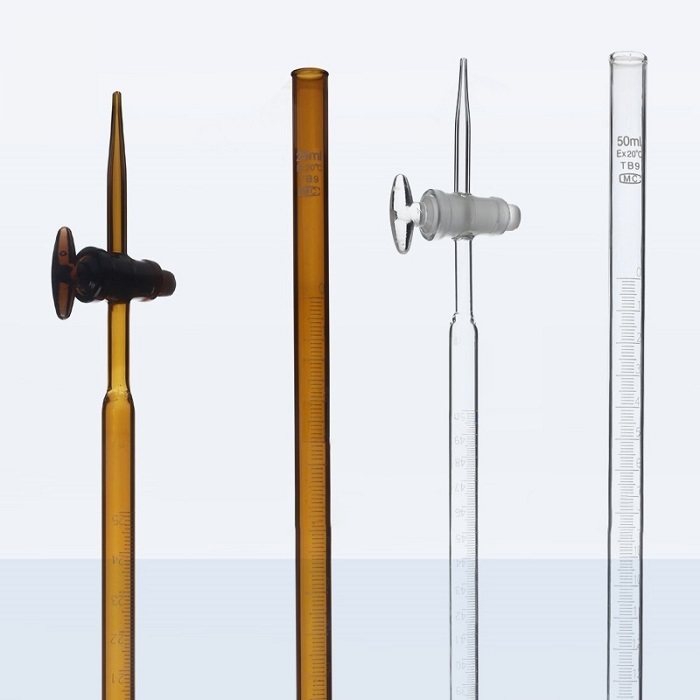 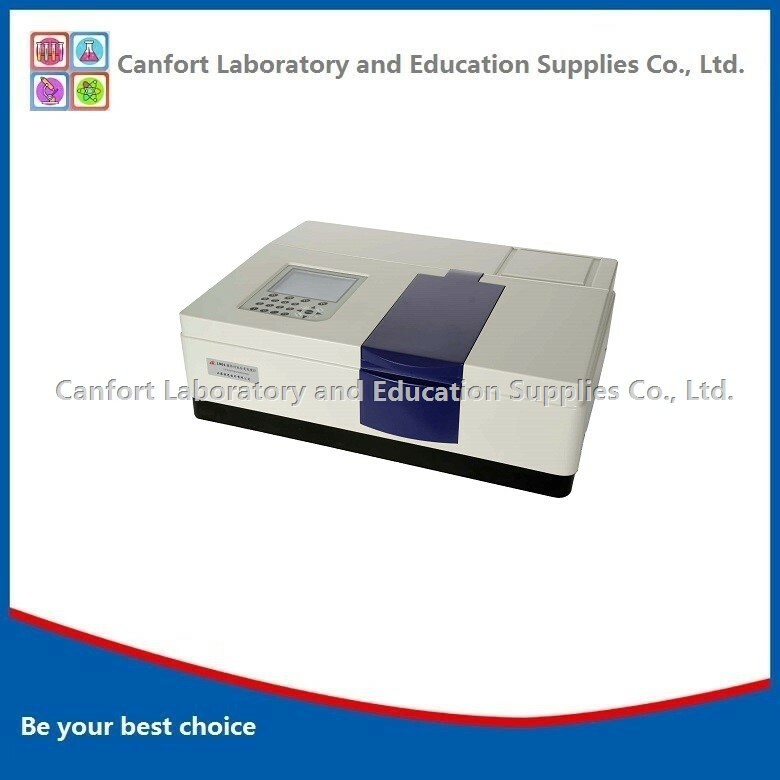 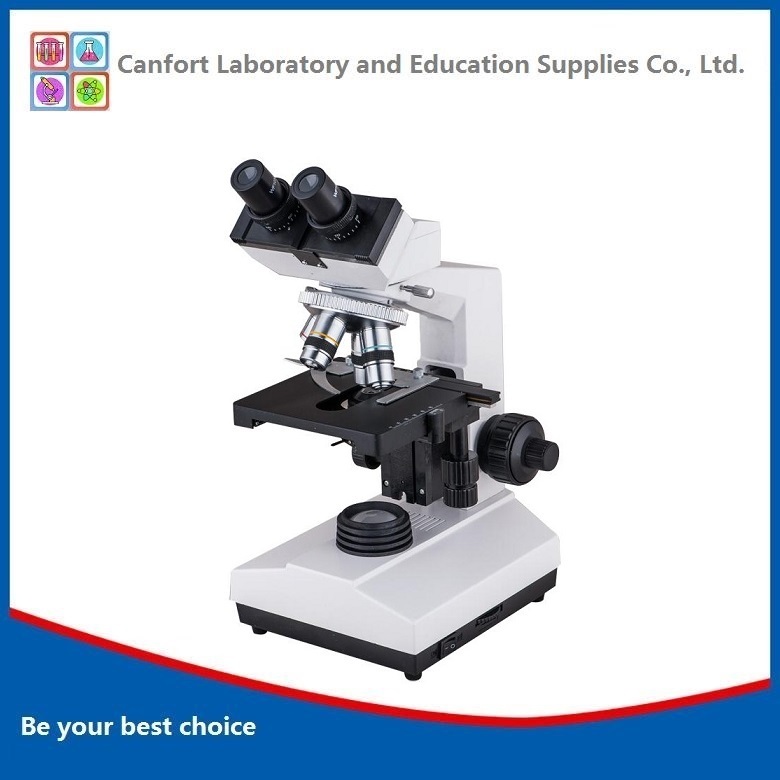 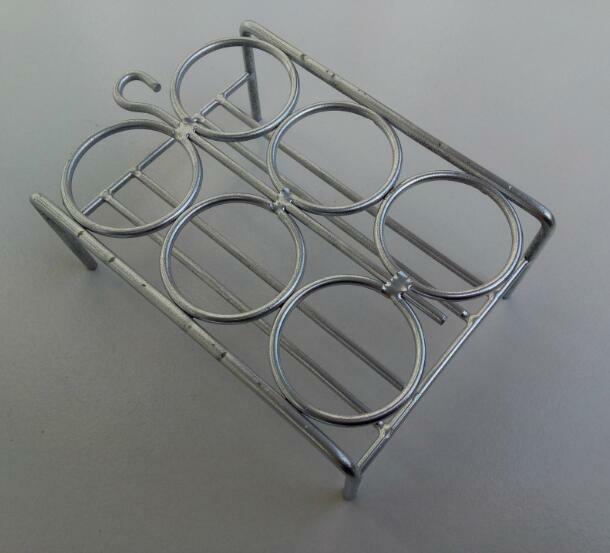 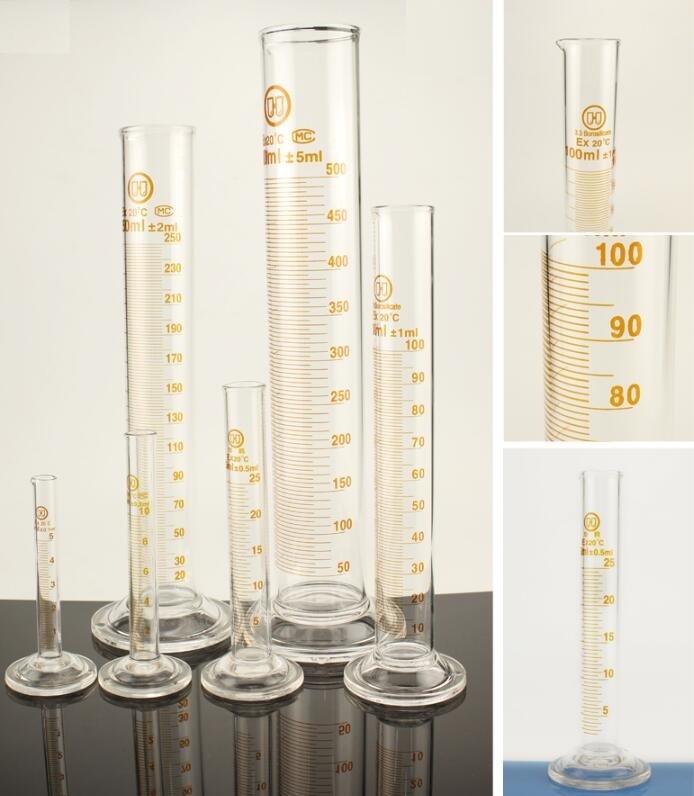 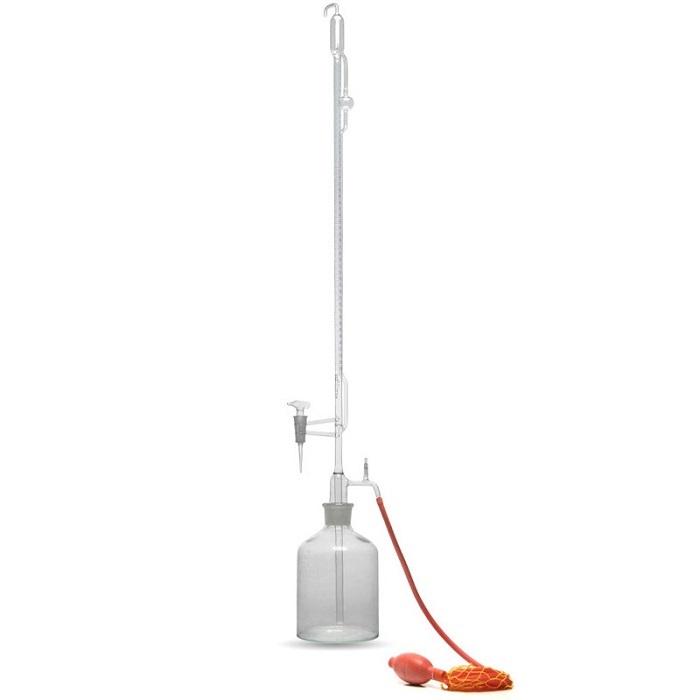 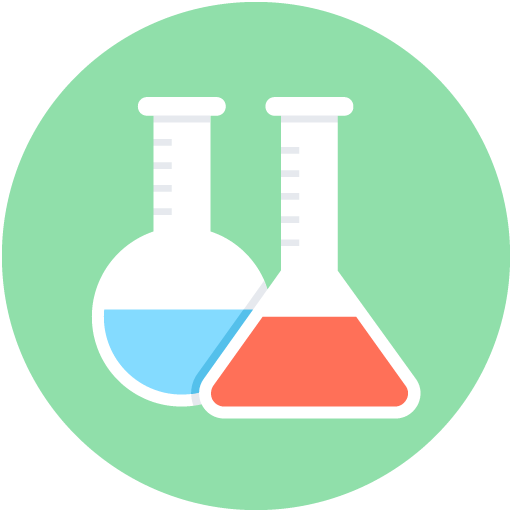 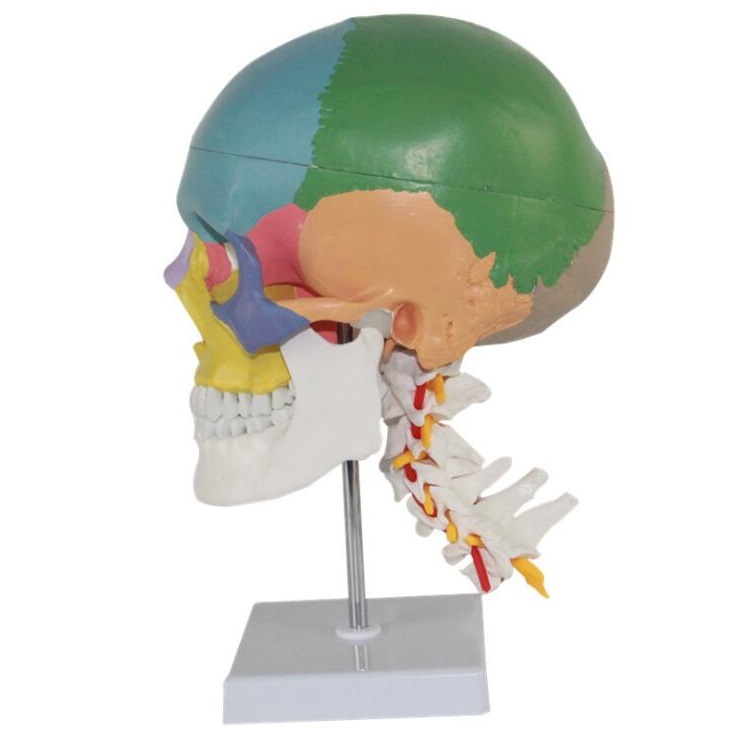 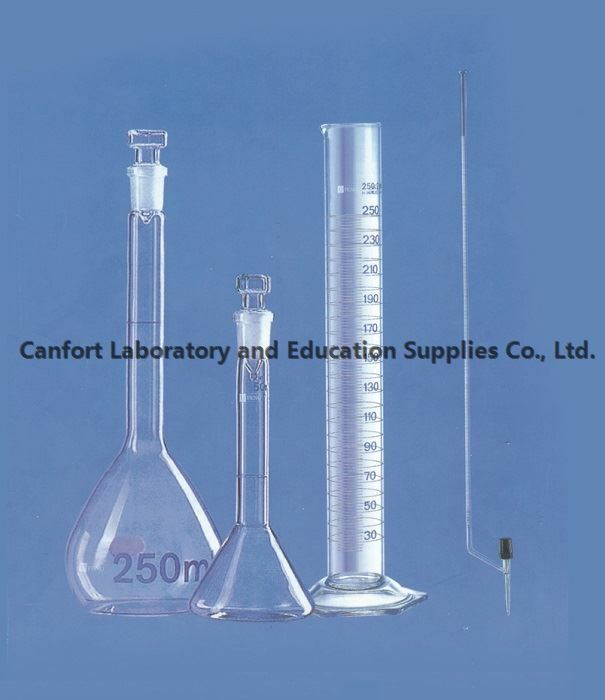 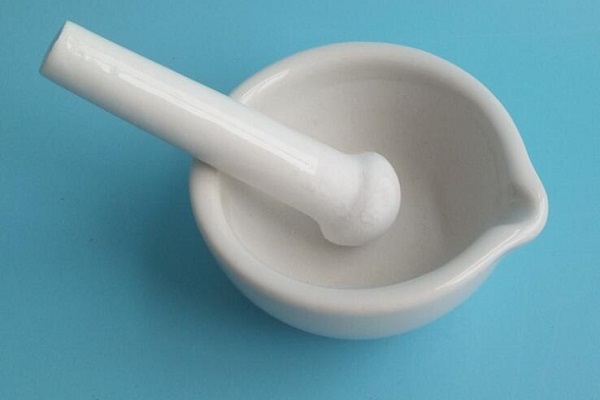 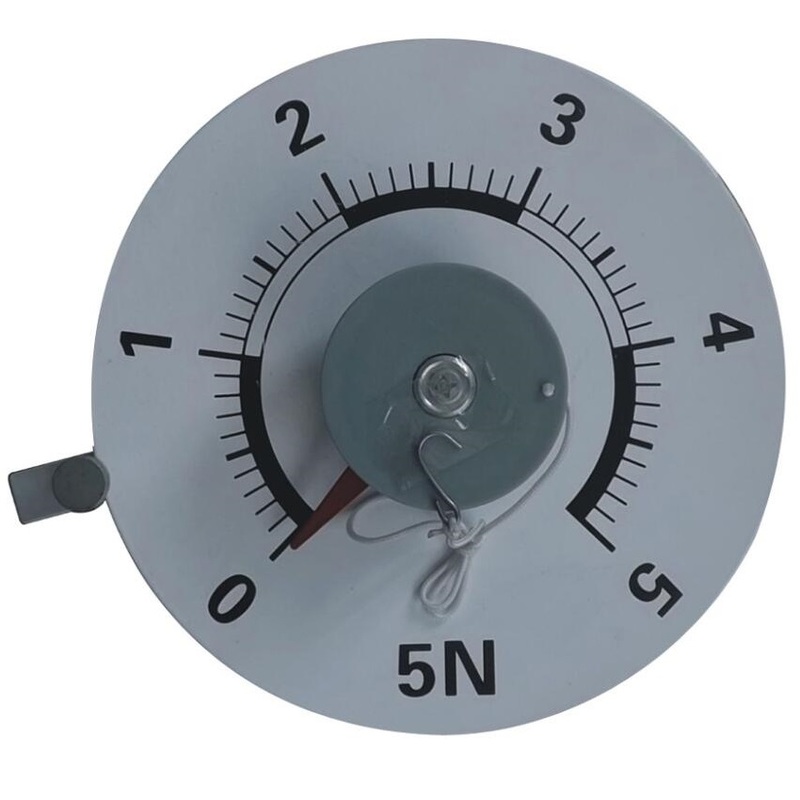 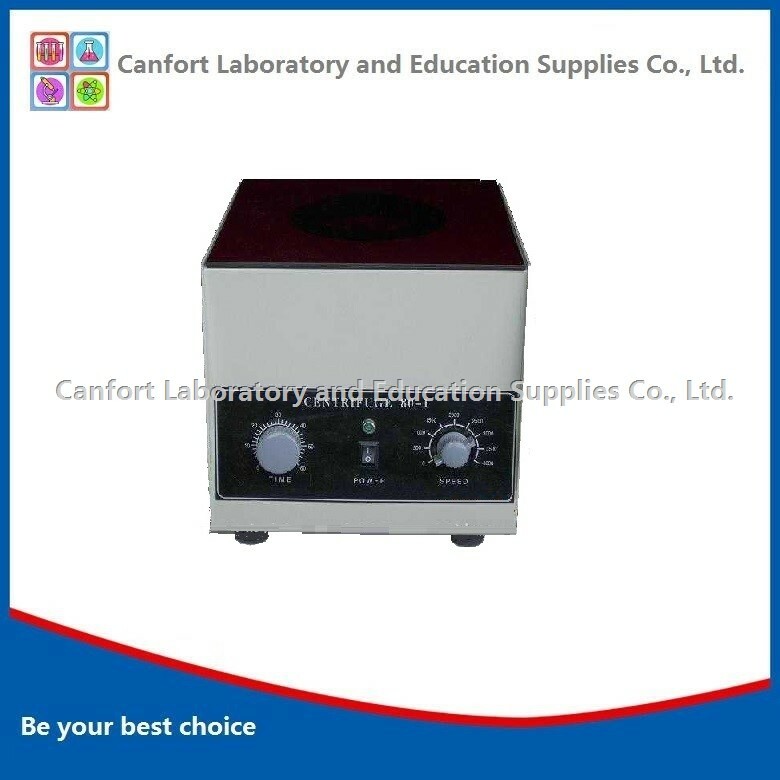 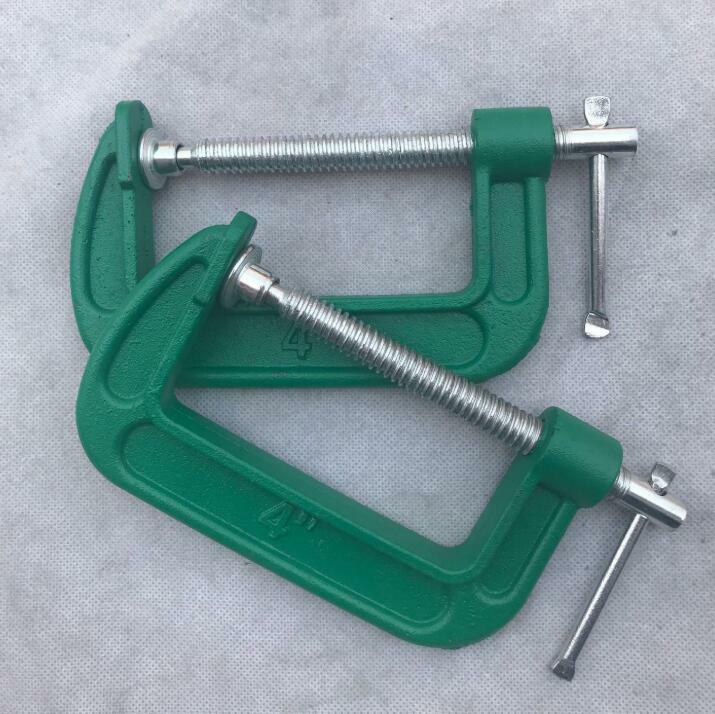 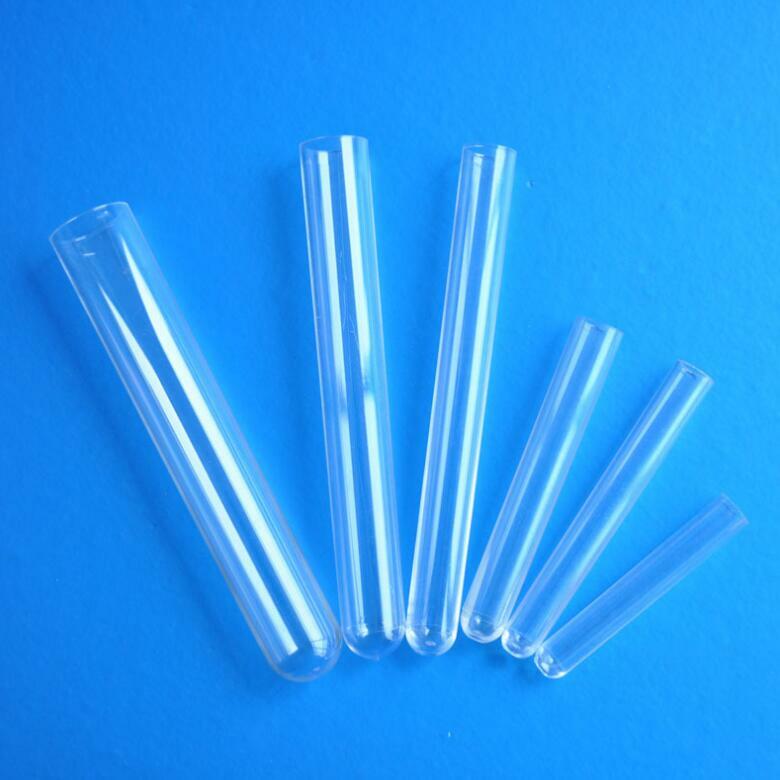 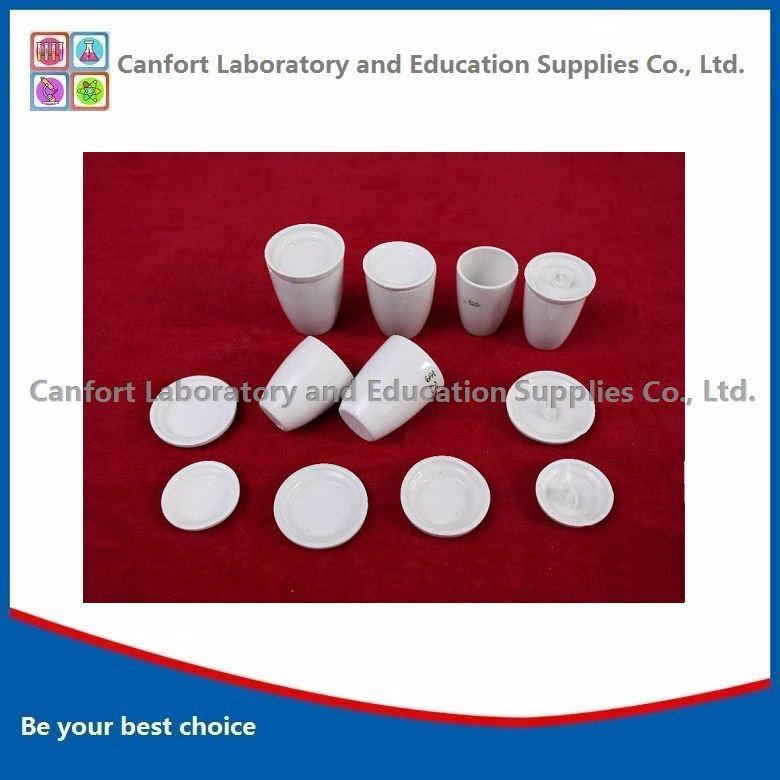 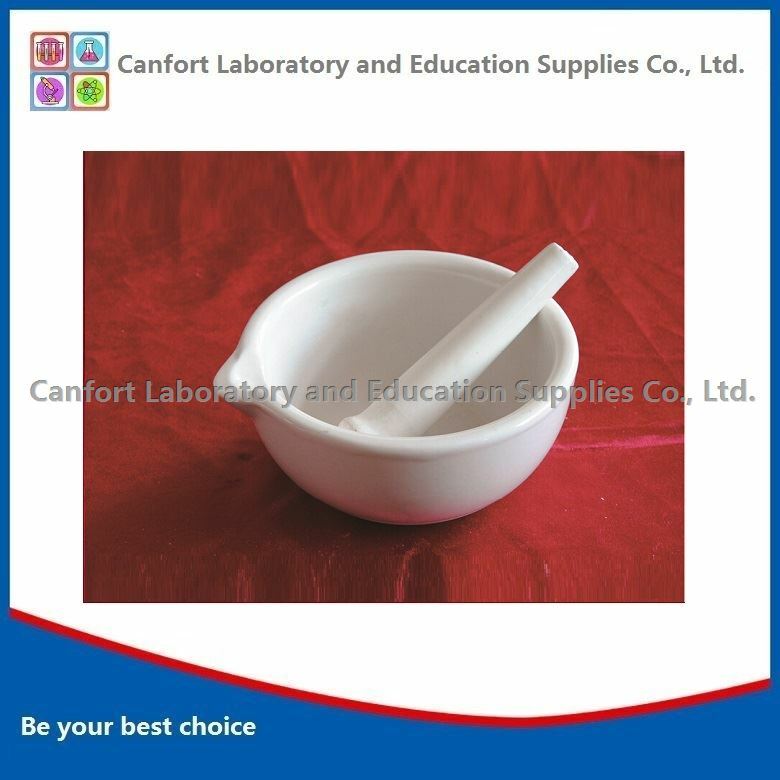 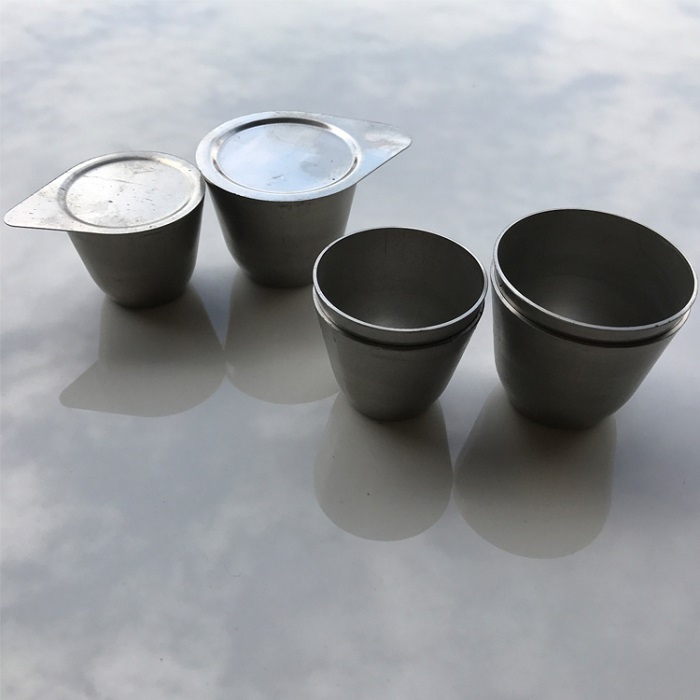 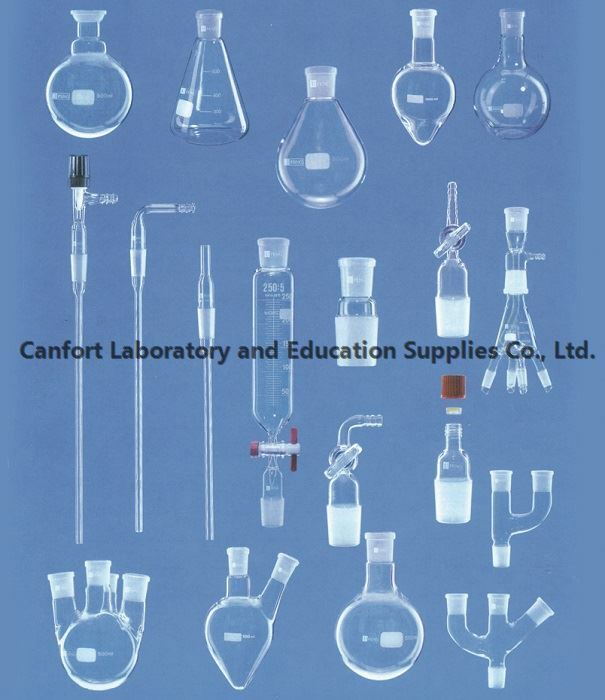 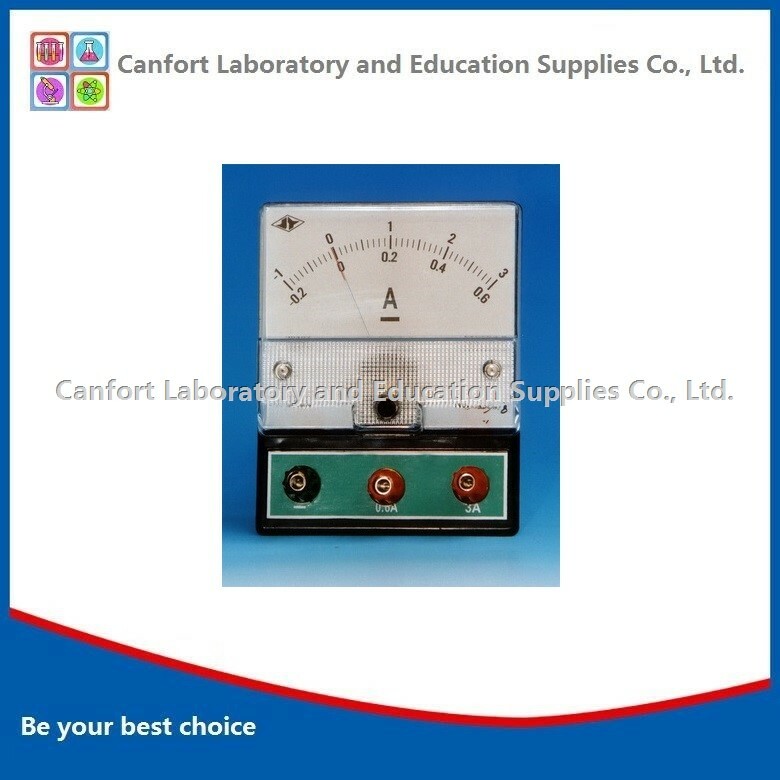 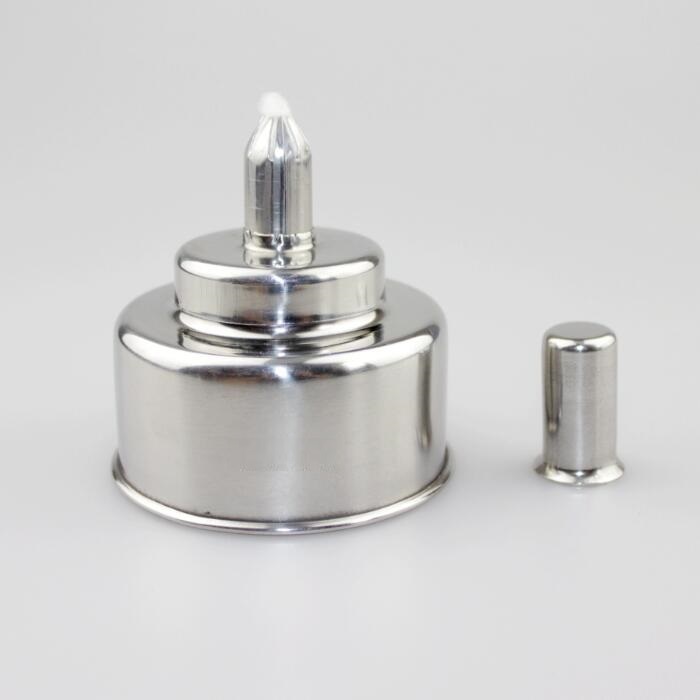 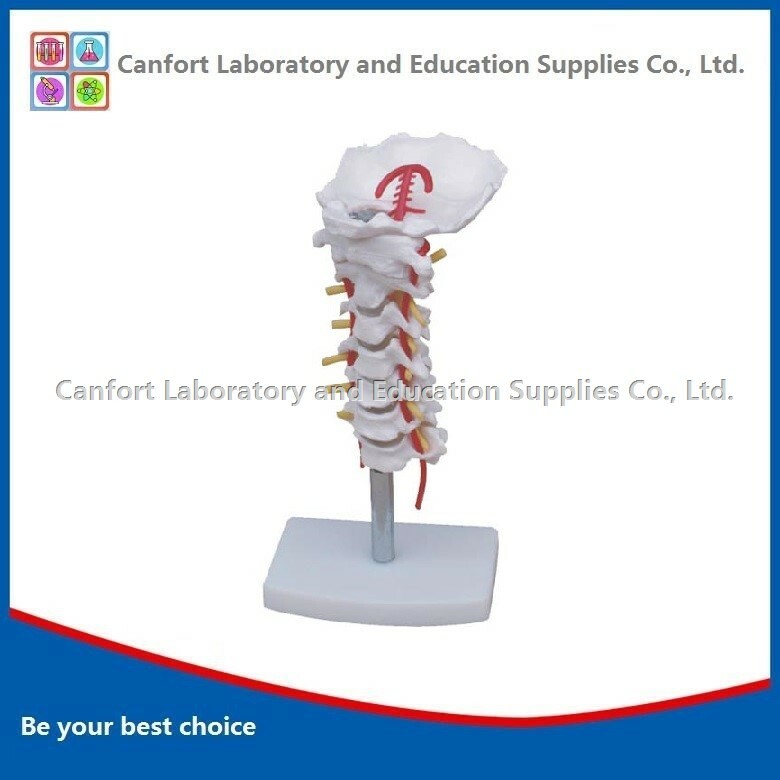 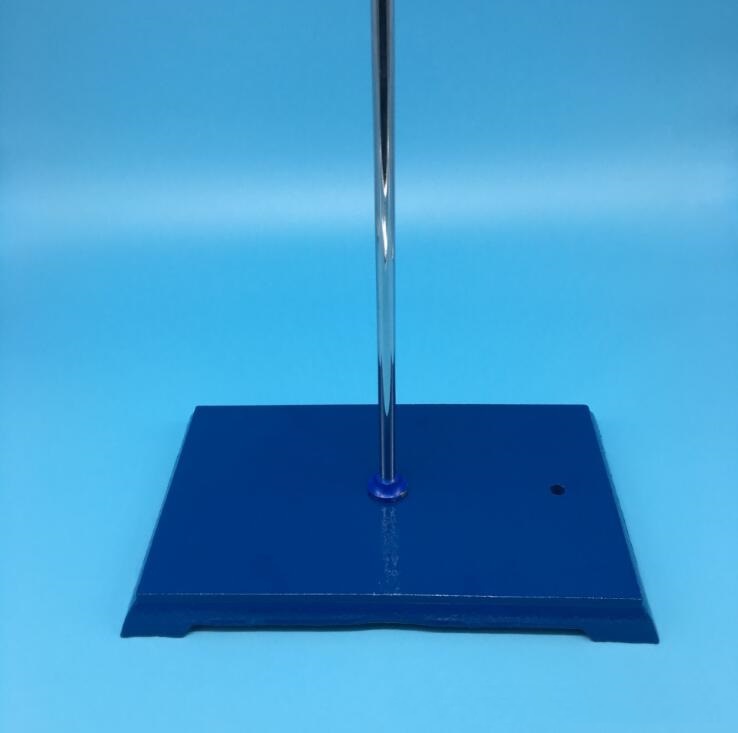 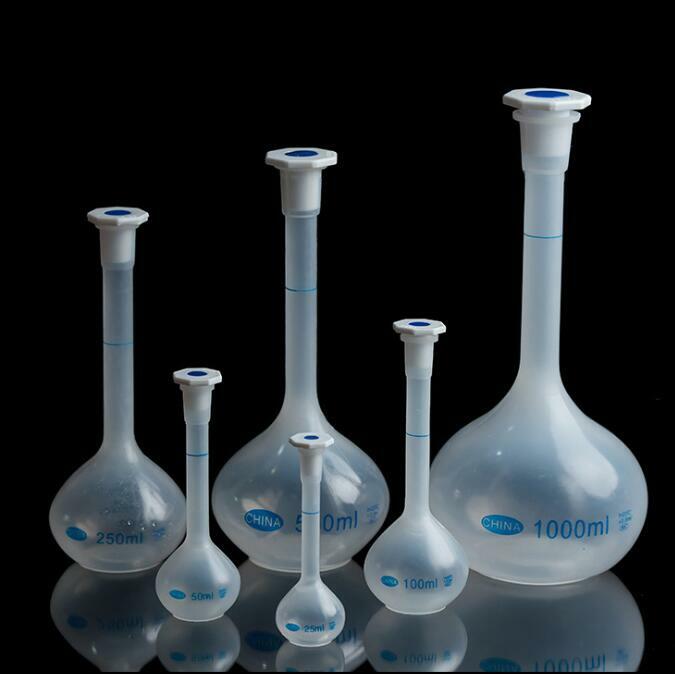 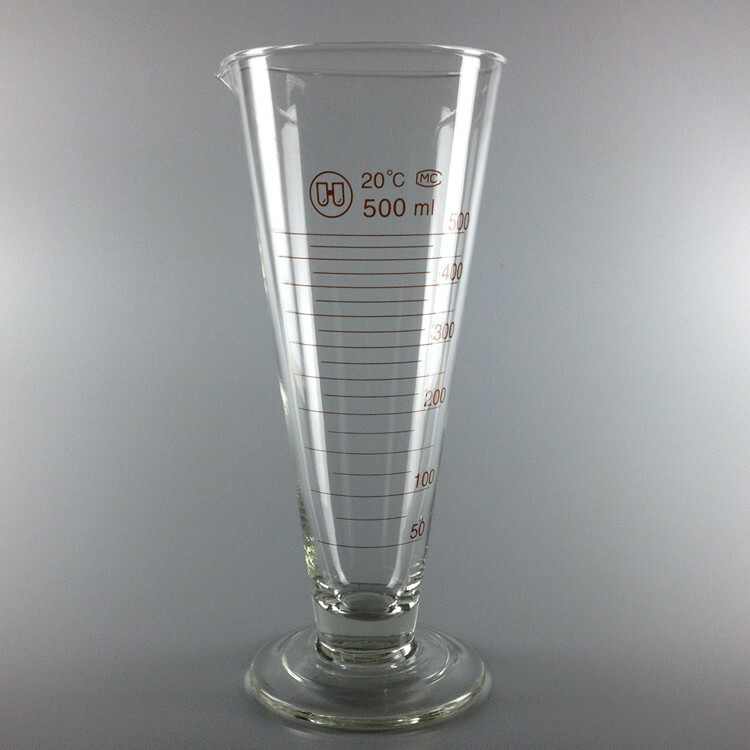 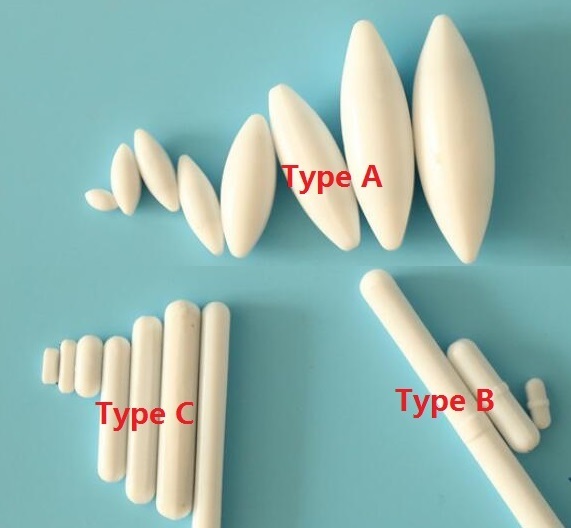 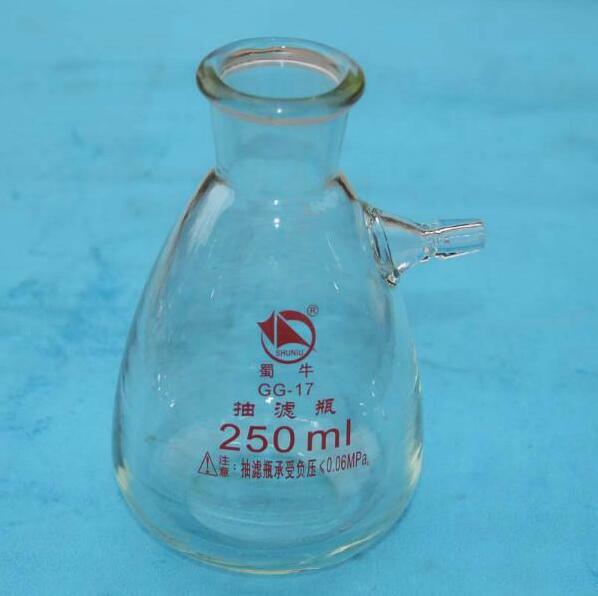 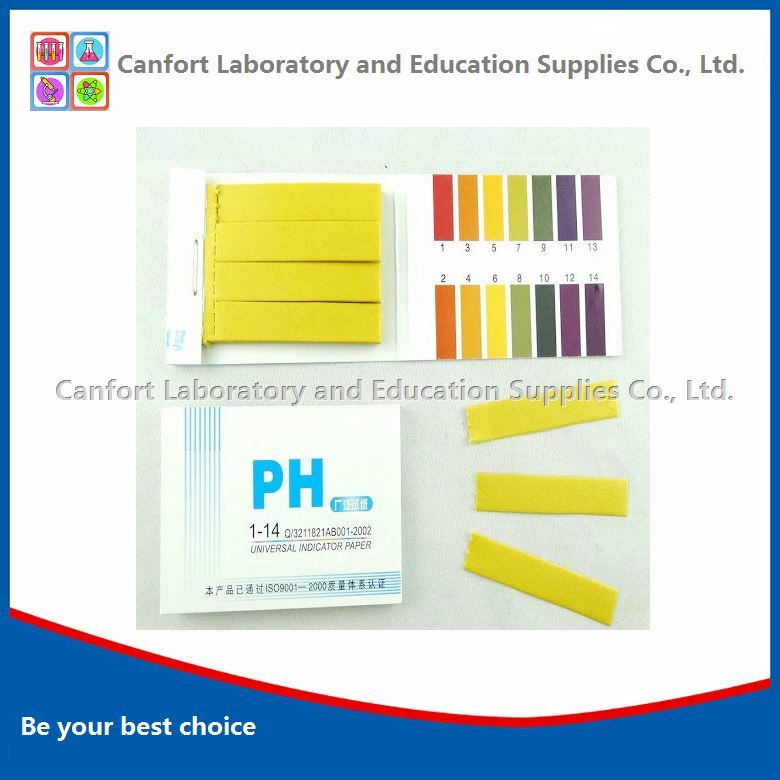 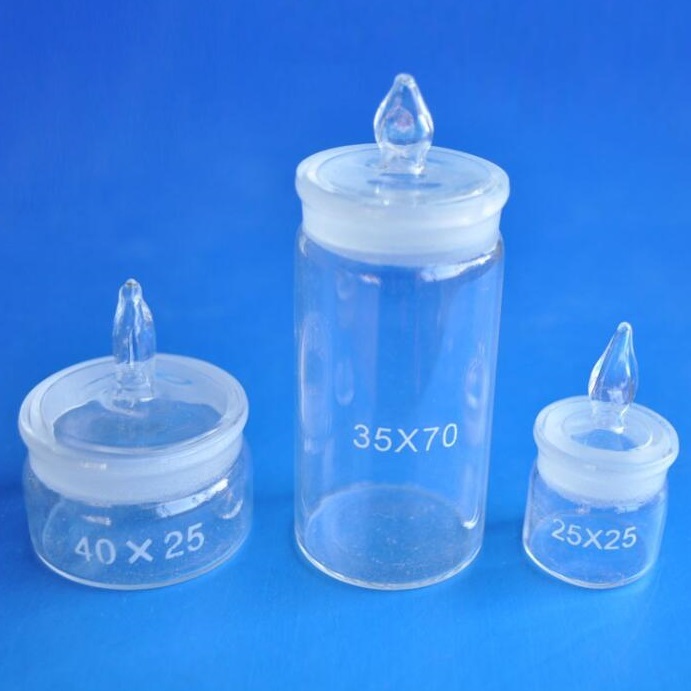 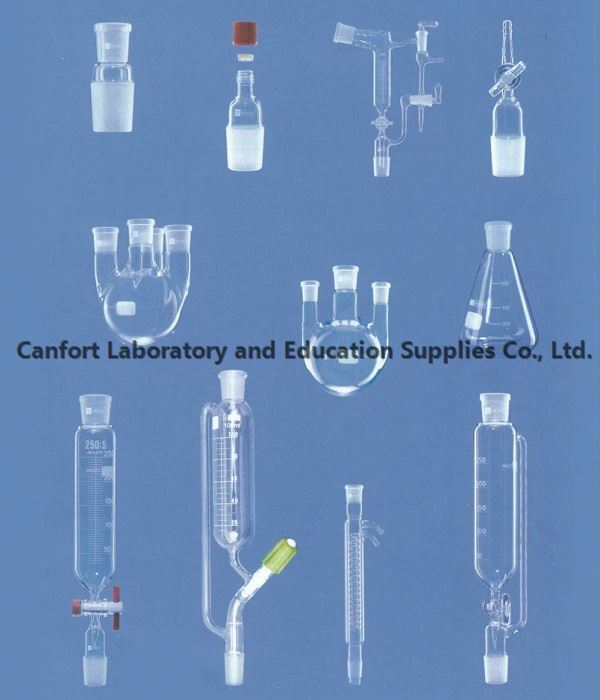 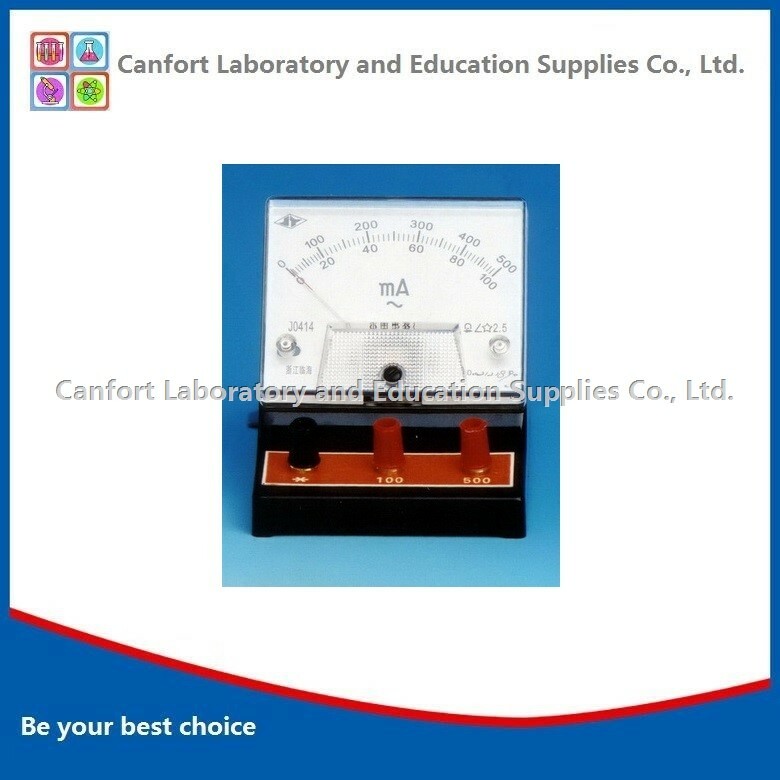 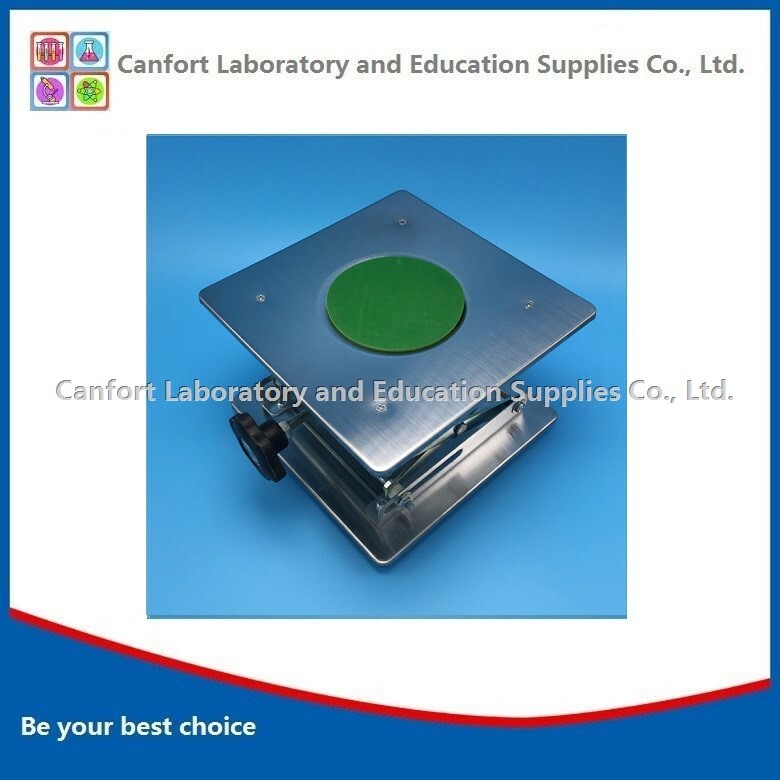 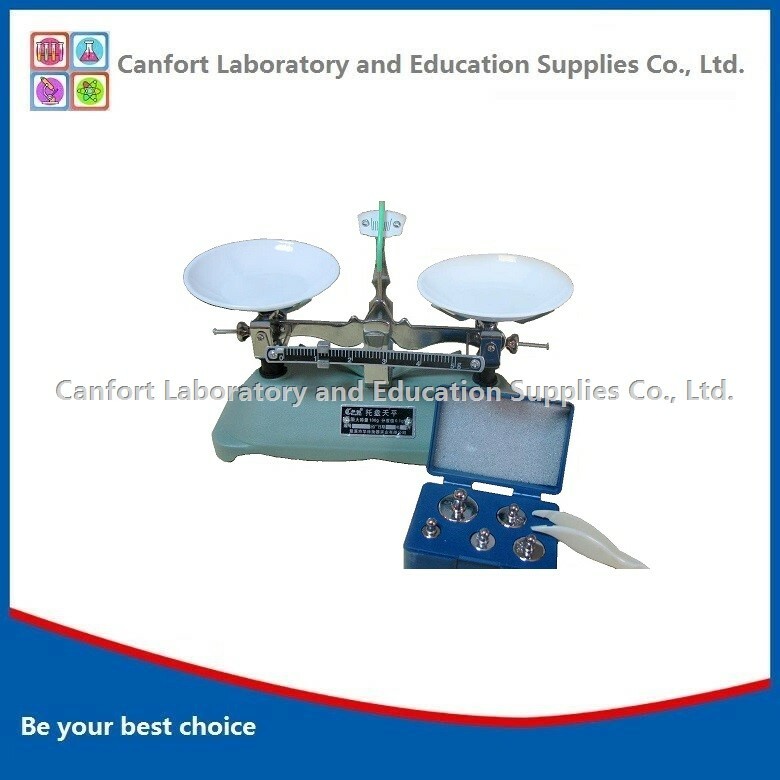 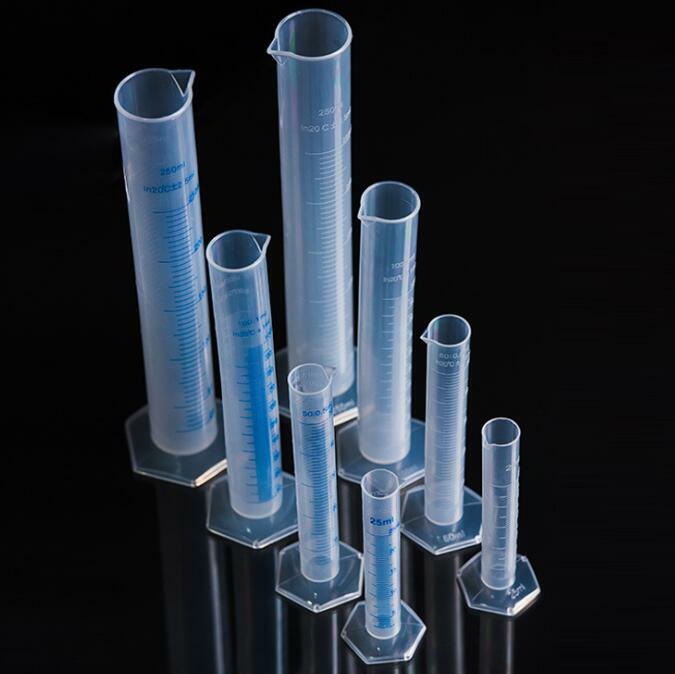 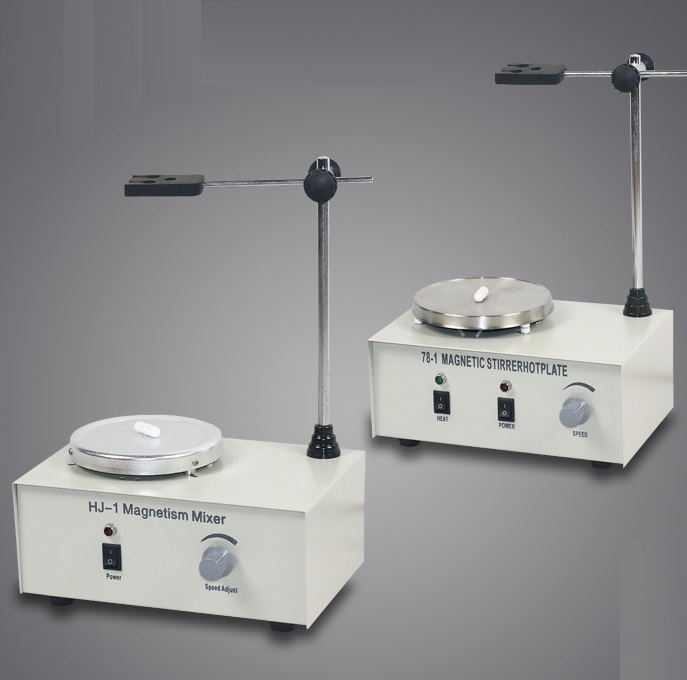 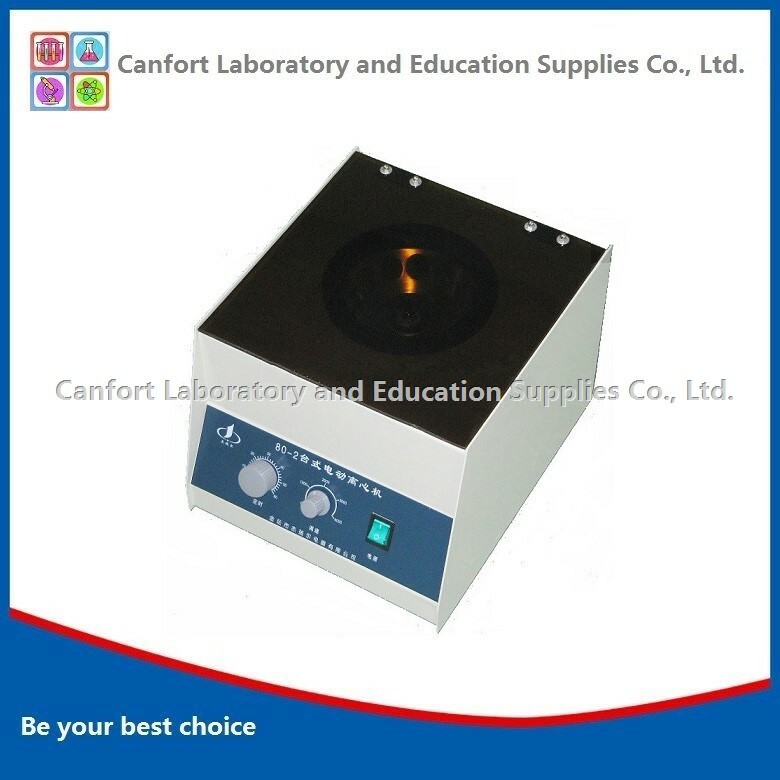 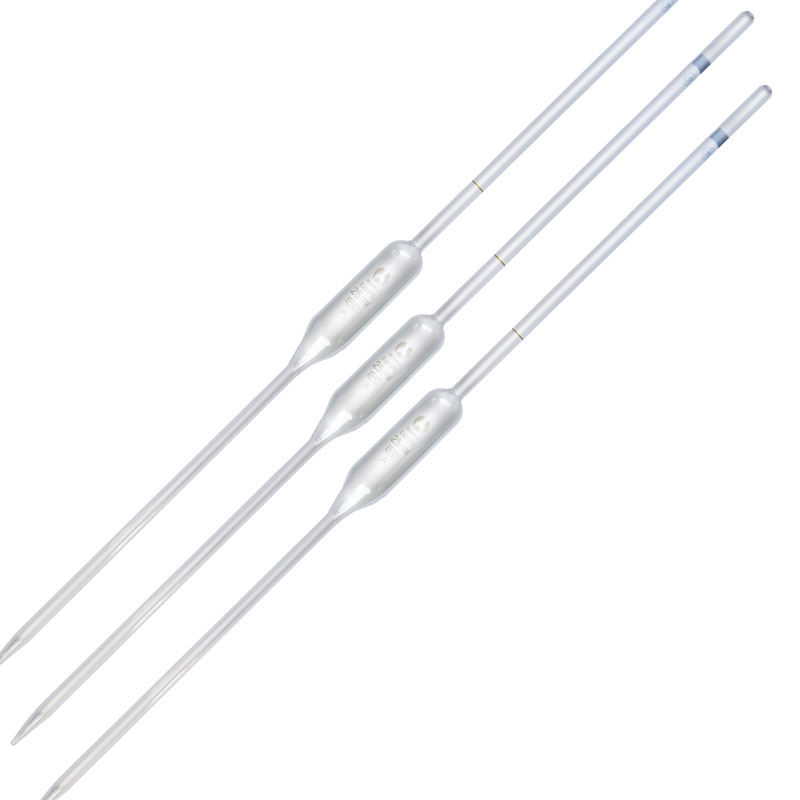 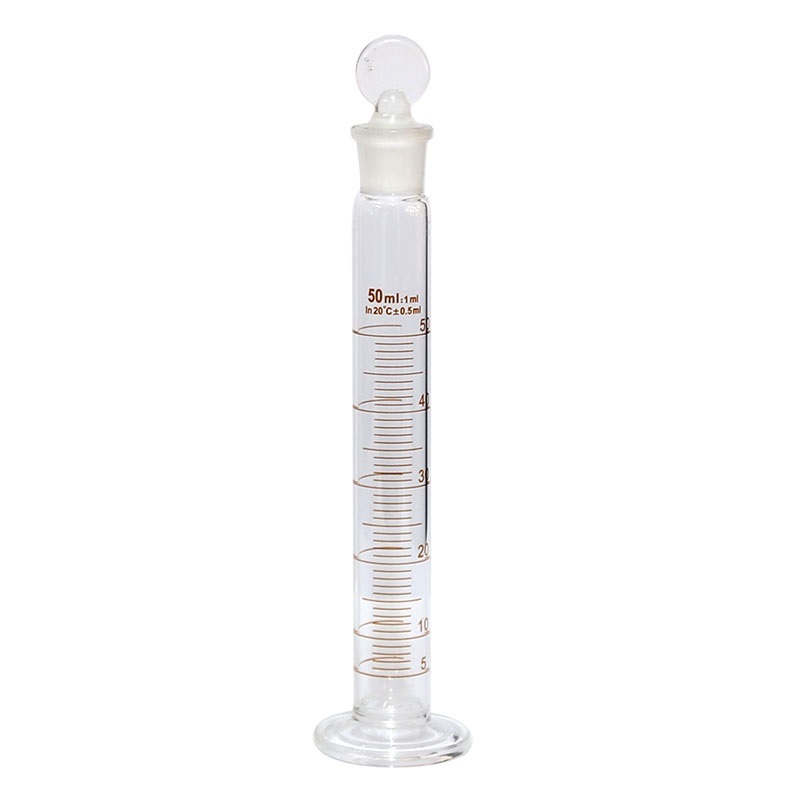 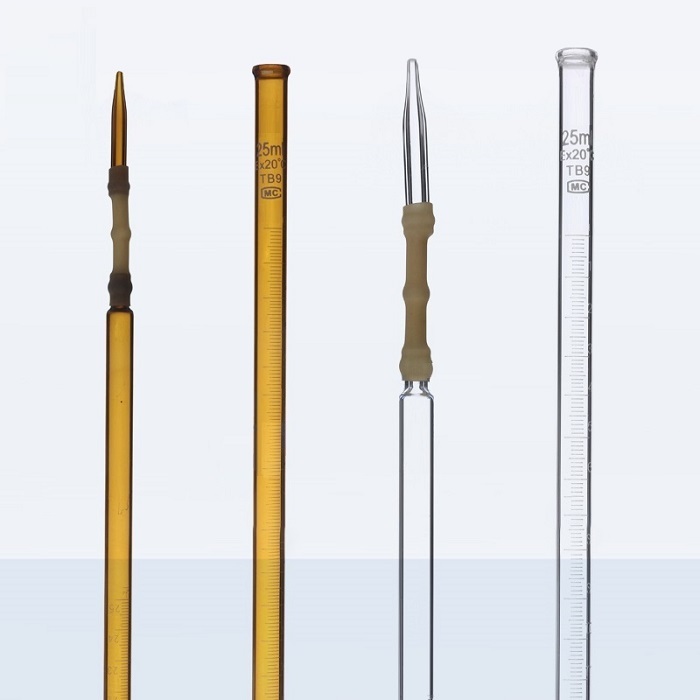 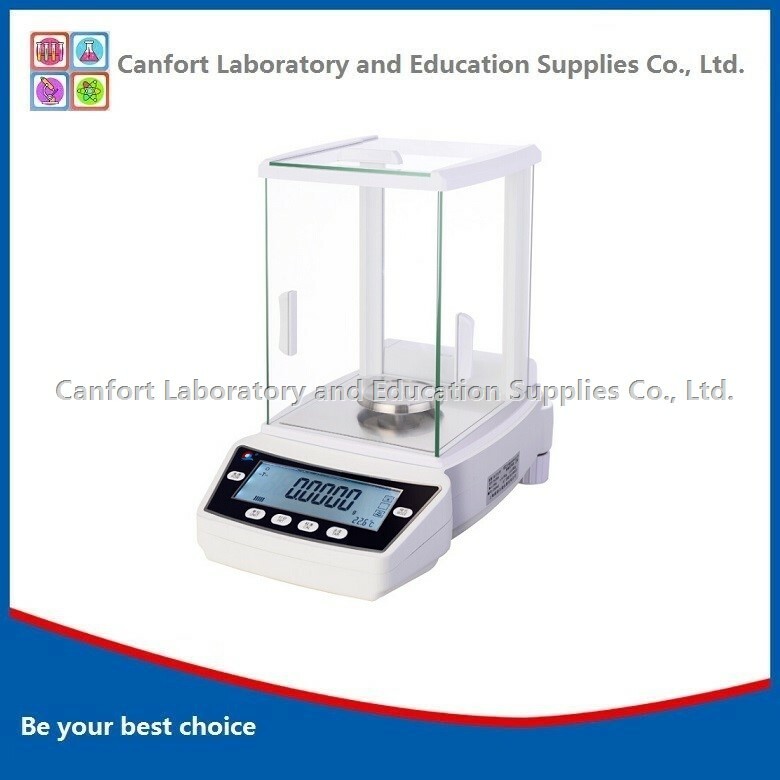 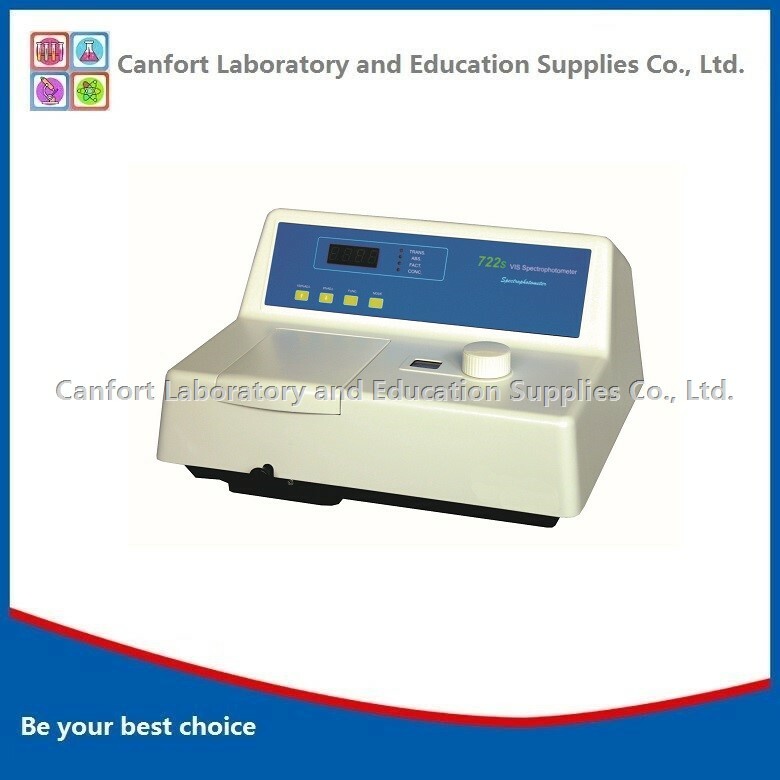 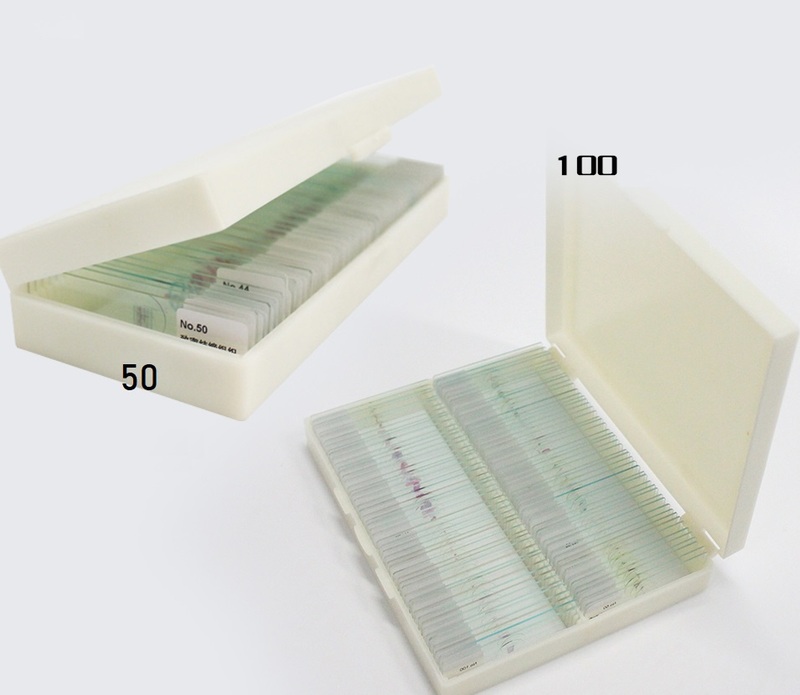 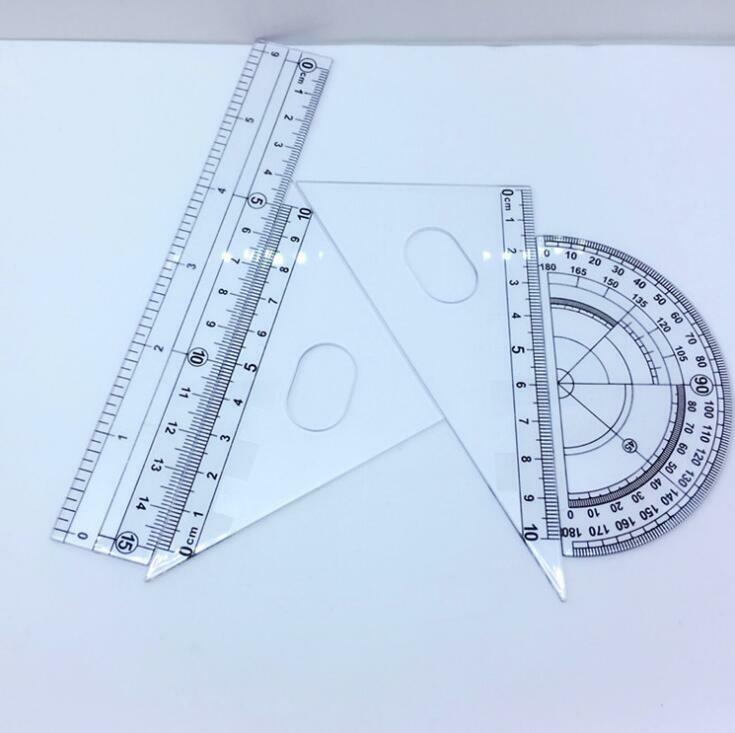 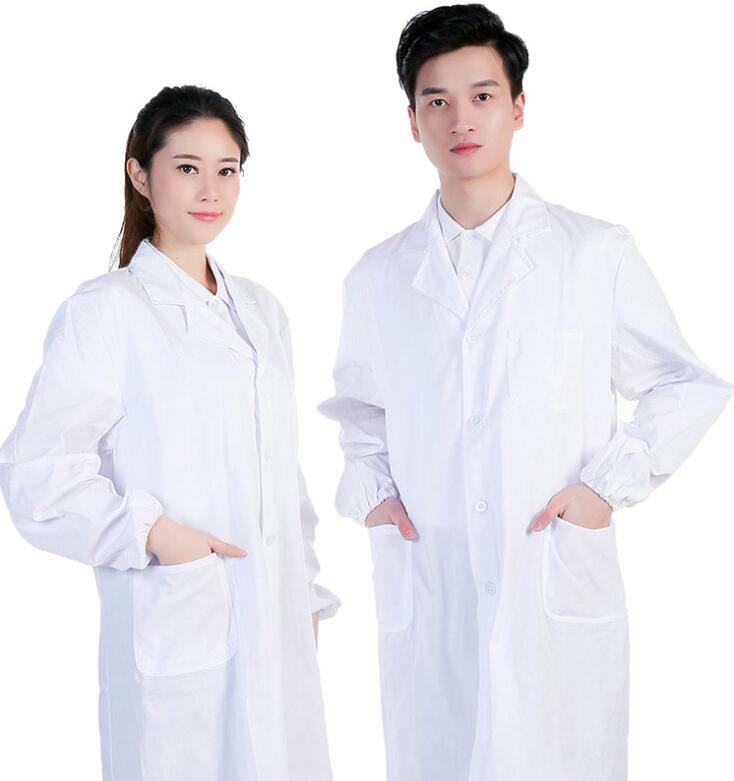 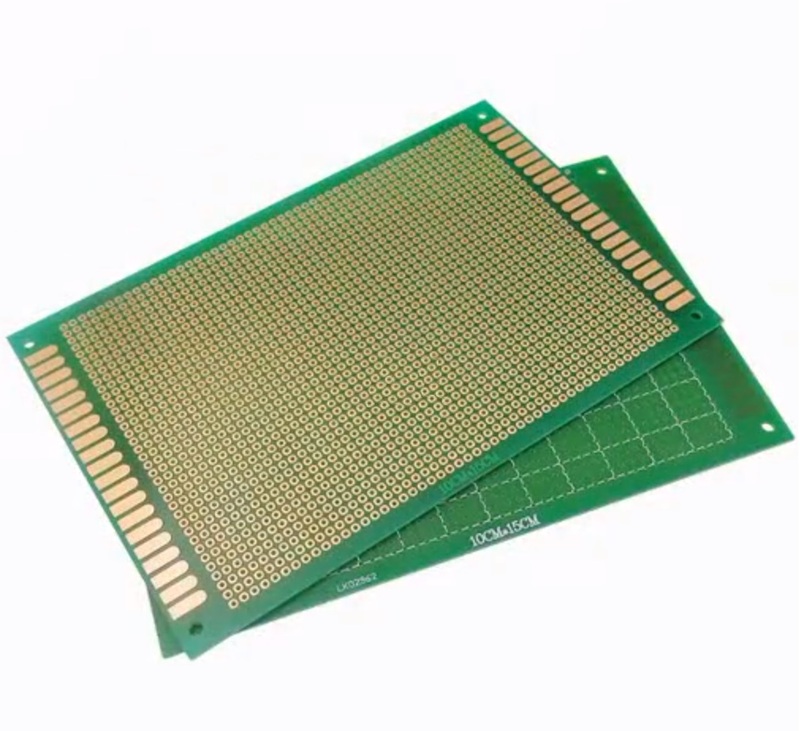 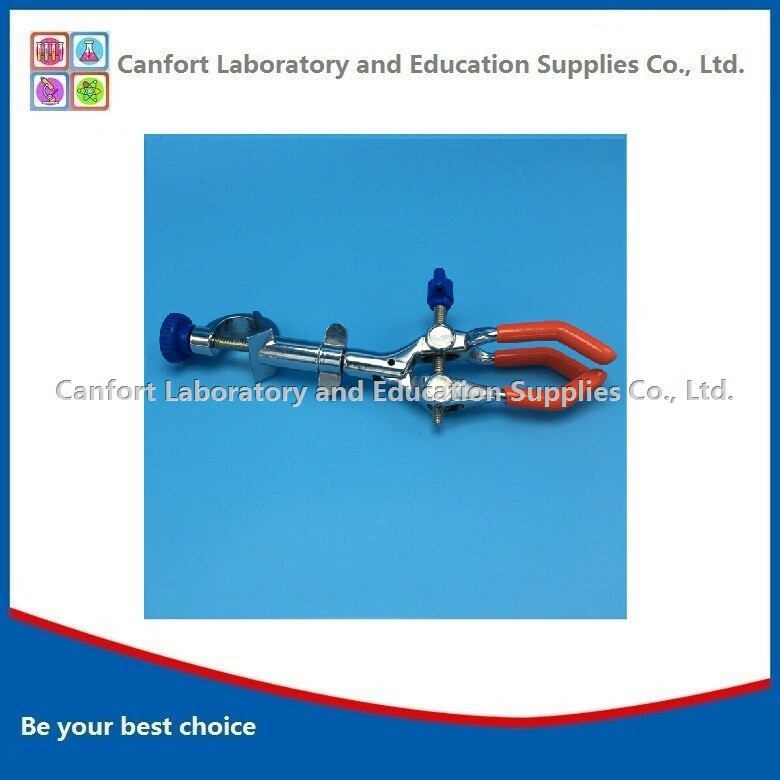 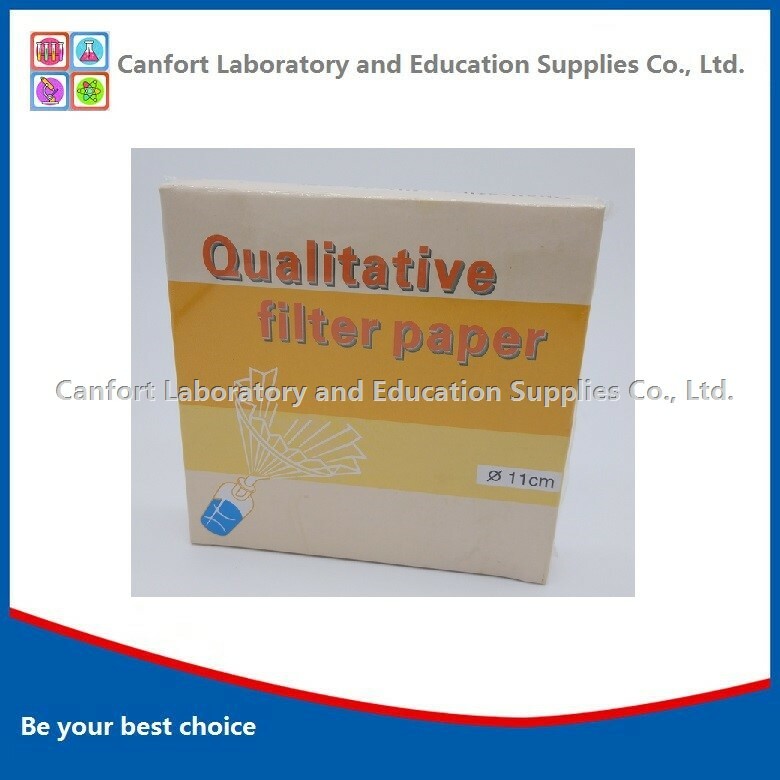 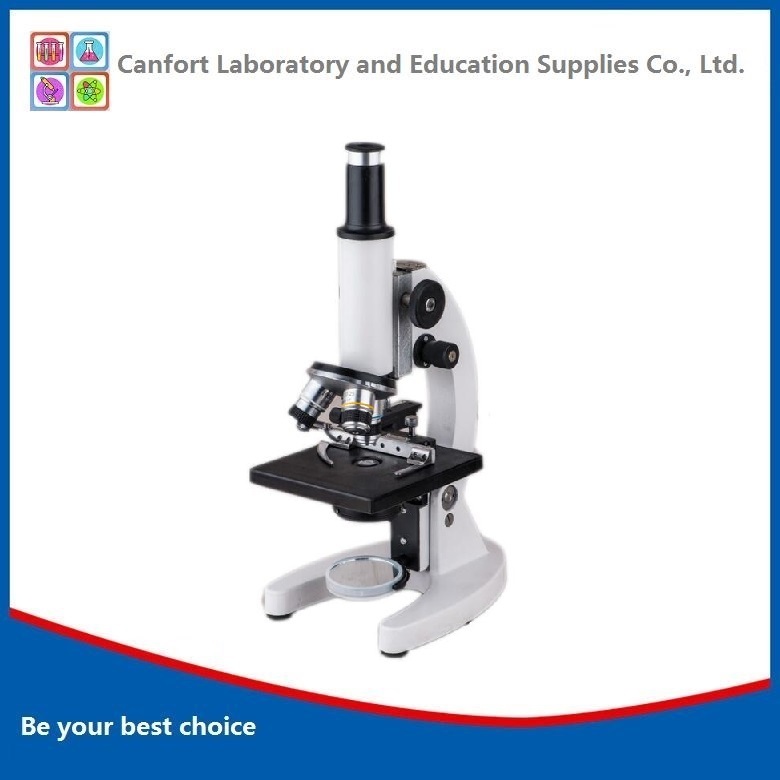 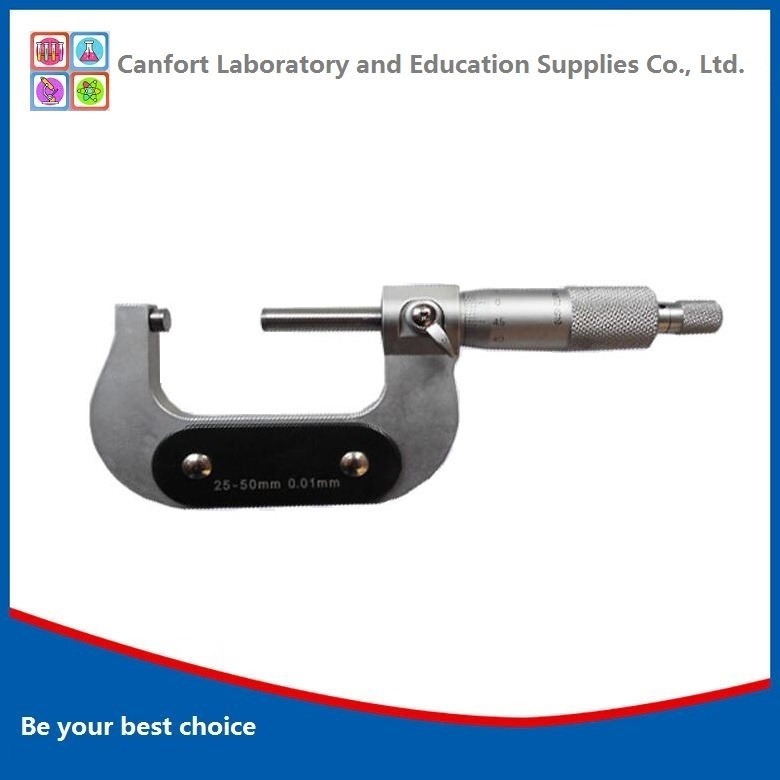 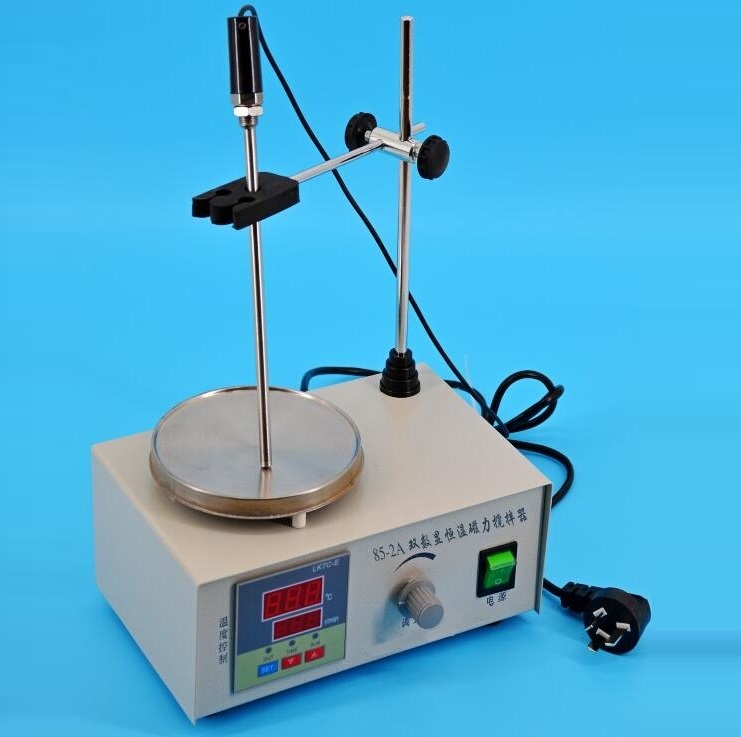 Canfort Laboratory and Education Supplies Co., Ltd. founded in 2015, by a group of experienced experts, mainly focuses on laboratory and education products, including laboratory glassware, indicator paper, microscope, electronic instrument, human & animal model, educational products, educational toys and other innovational products. 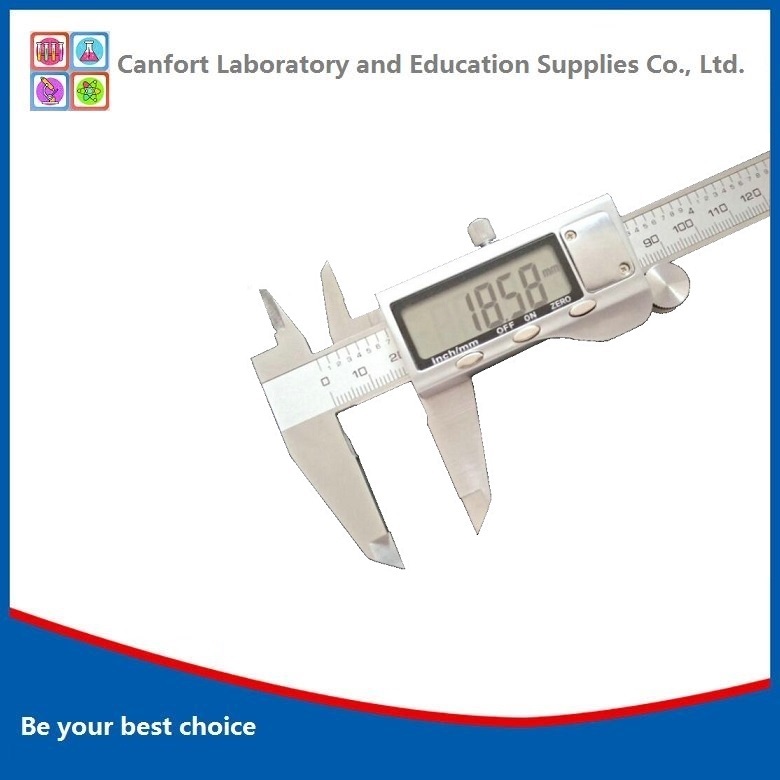 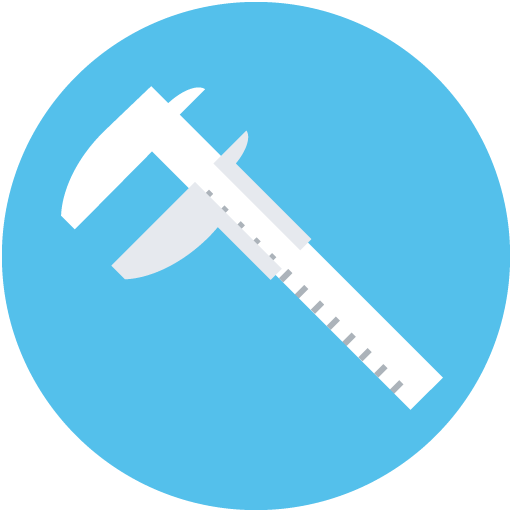 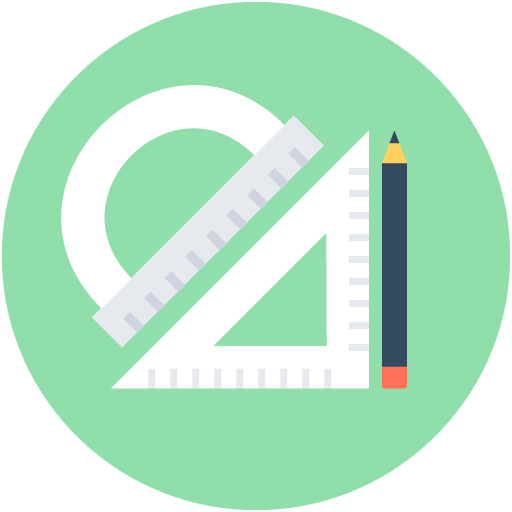 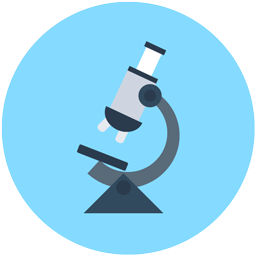 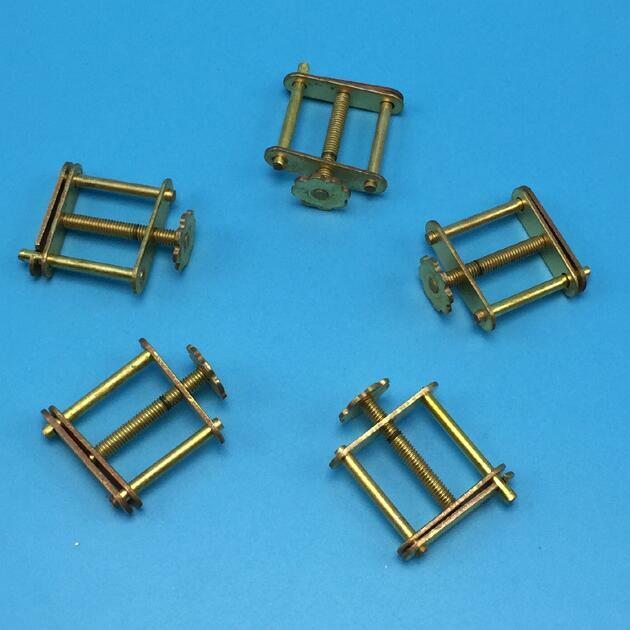 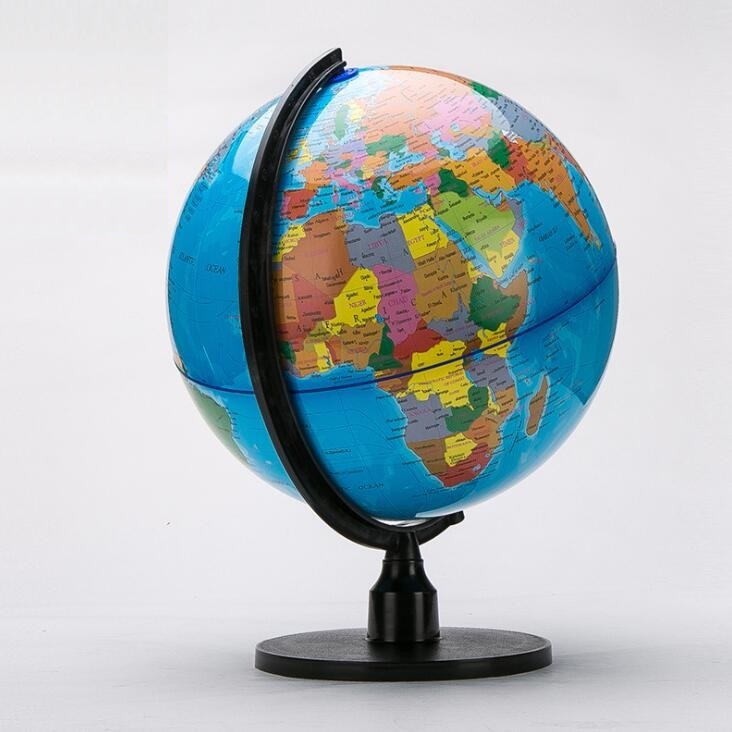 We dedicated to offer you one-stop solution service and simplified purchasing process. 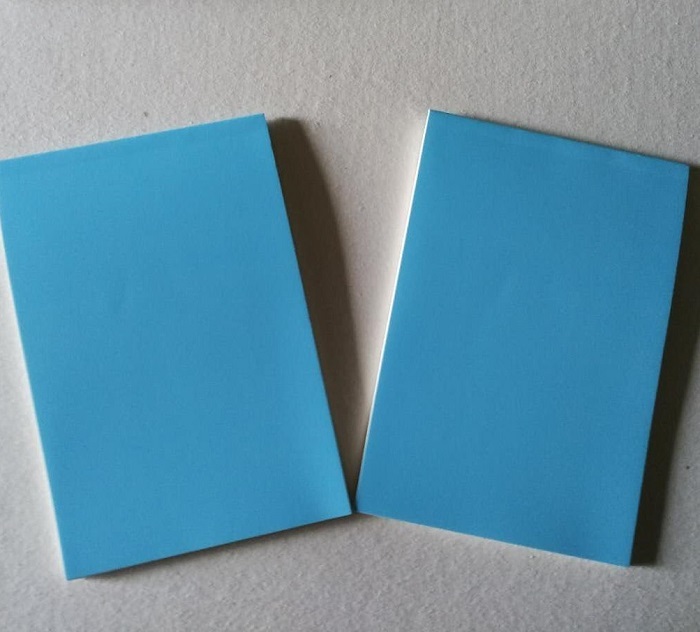 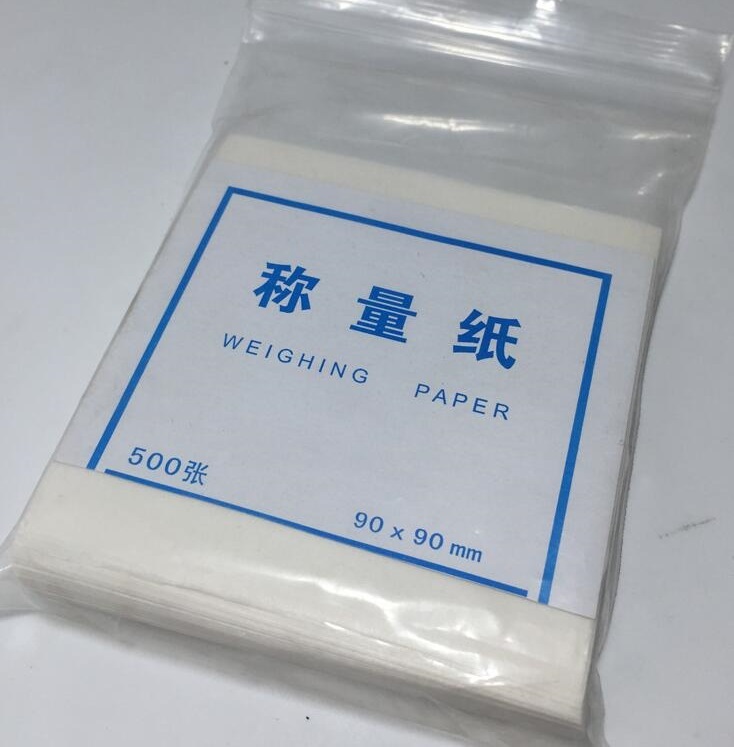 Guangzhou Haicheng floor Co., Ltd.